Delight in the crafts and activities under the tent on the platform. See your child’s face light up with pleasure as they design the perfect pumpkin mask and play the Halloween games. 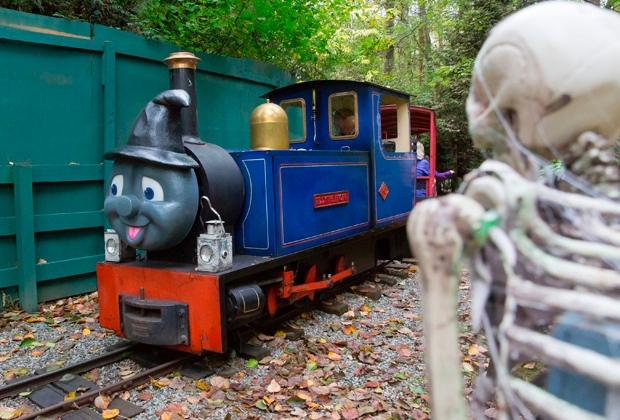 Visit the Halloween Trains from October 7-31st from 10am-4:30pm.